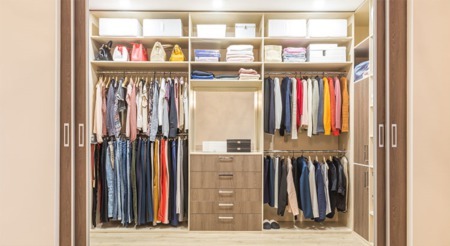 The KonMari Method: Helping You Prep Your Knoxville Area House For Sale New Construction For Sale in the Knoxville TN Area Are You Thinking About Buying a Home? 4 Questions to Ask Before Selling Your House One More Time… You Do Not Need 20% Down to Buy a Home No Matter What the Groundhog Says... You Should Sell Before Spring! PRIORITY TASKS FOR YOUR KNOXVILLE MOVE IN WHAT TO NEGOTIATE WHEN BUYING A HOUSE 5 NEGOTIATING TACTICS THAT KILL A SALE TOP TIPS FOR HOUSE HUNTING ONLINE TOP TIPS FOR STAGING YOUR HOME Free Knoxville Buyer Guide Down payments in Real Estate- How Much Money Do You Need To Put Down on a New Home a Stop Renting and Start Owning Build Home Equity Faster 3 Tips for a Higher Home Appraisal Is Getting a Home Mortgage Still Too Difficult? Why You Should Consider Selling in the Winter Common Things to Look Out for Before Buying Your Dream Home Will Increasing Mortgage Rates Impact Home Prices?